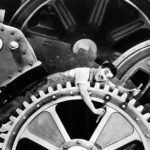 This week’s episode dives headfirst into the world of Charles Chaplin as we enjoy one of his most iconic works – Modern Times. 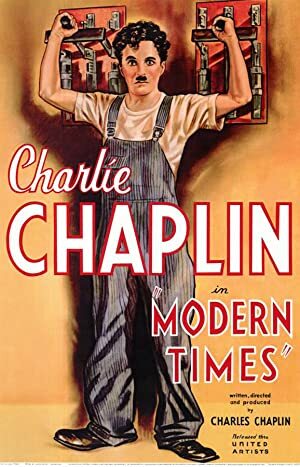 We talk about making a “silent” film in sound era, Chaplin’s apparent death wish on roller skates and a great deal more! Listen as we educate Jena on one of the three greatest comics of the silent film era! Our next episode will be Double Indemnity, recorded live at Pepito’s Parkway Theatre on January 18th featuring Alex Wick as our stunt Jena!